Evan Pugh or Evan Crouch? Before the summer of 2012 my legal name was Evan Pugh. I earned a PhD in Eric Small Tilton’s Terrestrial Hydrology Research Group at the University of Colorado Boulder while that was still my name. I also published the scientific papers included below under that name. When I married my wife, I took her last name and my legal name is now Evan Crouch. I am currently a Research Associate (postdoctoral fellow) attached to the Aerospace Engineering Sciences department at the University of Colorado Boulder, though this is a nominal appointment (I’m a full time web developer). My graduate school research bridged the topics of hydrology and ecology and focuses on understanding the impact that vegetation has on the terrestrial water cycle and surface energy budget. Though my area of emphasis was forest hydrology, I strongly believe in interdisciplinary approaches to research and education. Gordon E.S., Pugh E.T., and B. Livneh (2014). Bark Beetles: Cause for Concern in Snowy Western Watersheds? Utility Intelligence & Infrastructure, March. 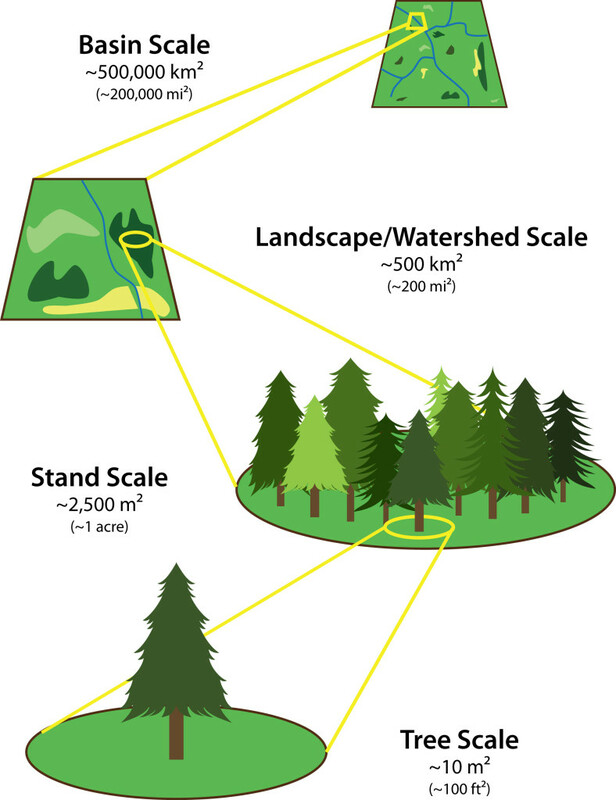 Hydrology research is conducted at a number of scales. Findings at one scale do not necessarily hold true at larger or smaller scales. 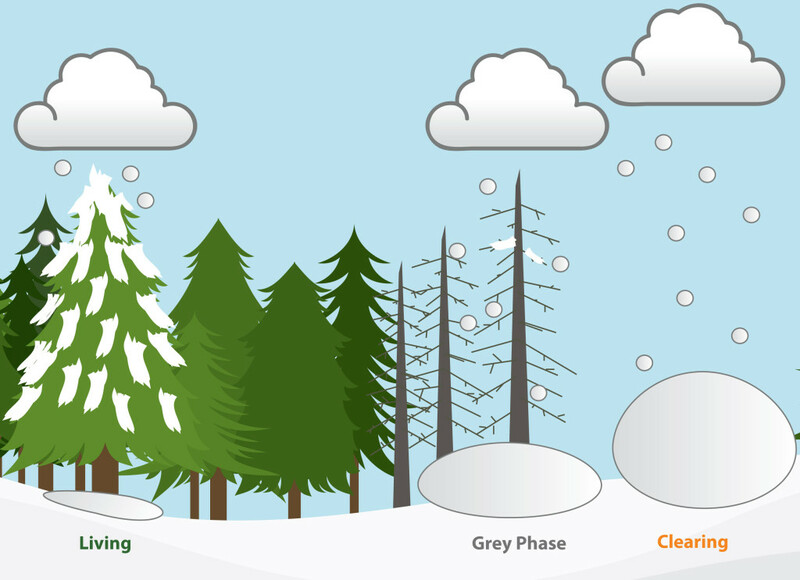 More snow accumulates in clearings than in forests, due to no canopy interception of snow. 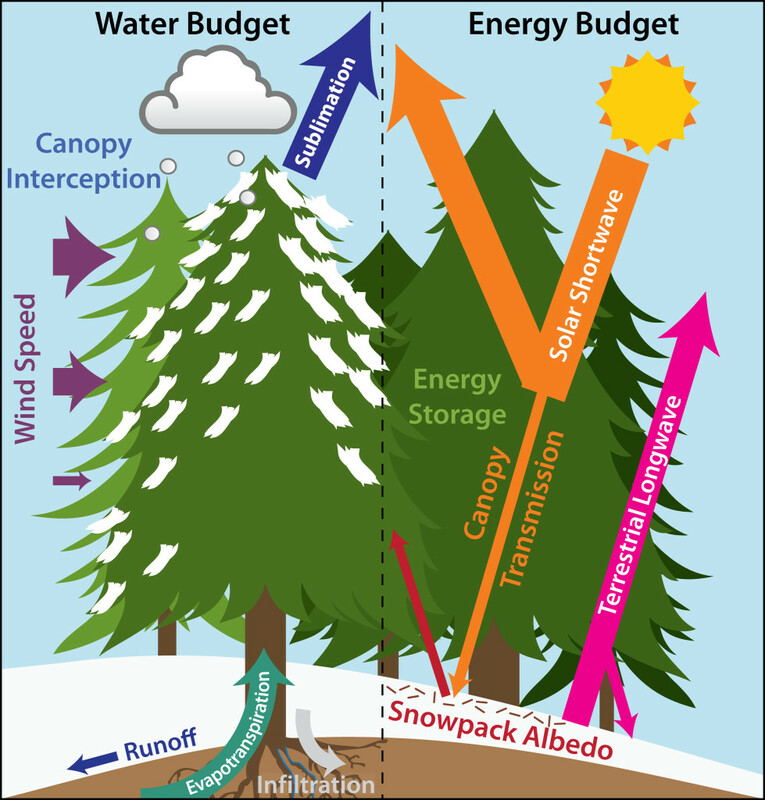 Less dense canopies (like Grey Phase dead trees) intercept less snow than dense canopies. 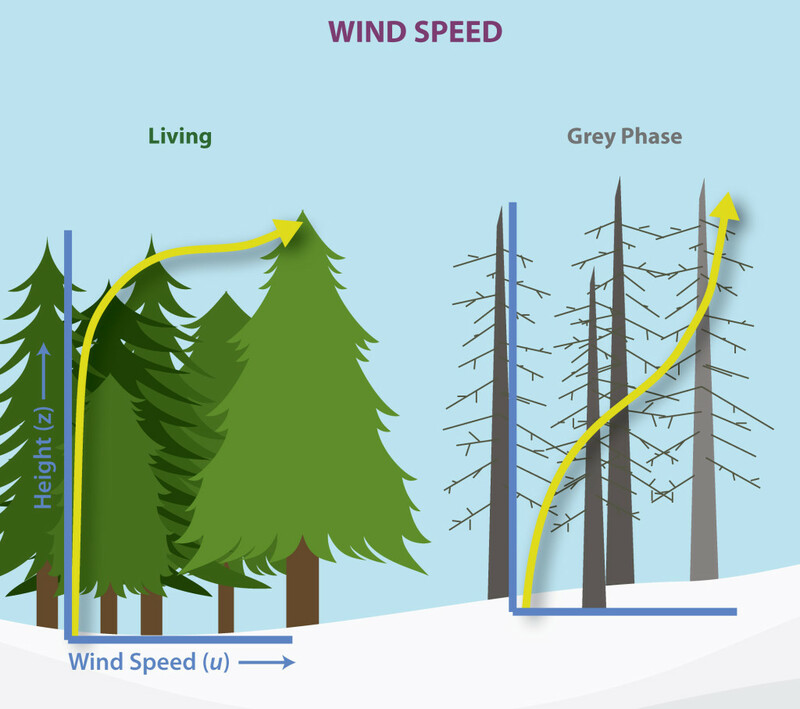 Forests slow wind speeds in the subcanopy. As trees die, wind speeds increase closer to the ground. 8 Tips For Securing Your Smart Home Network.